Please join us in our nation’s capital for the Wake Washington Interview Program. To save you money and travel time, our top talent is coming to you! U.S. News and World Report recently ranked Wake Forest School of Law #32, marking the third year in a row we’ve risen in the rankings. We’re even more proud that our legal writing program is ranked #12 in the country. Our Wake Forest Law curriculum prepares students to work in any jurisdiction of the United States and abroad. Our rising 2Ls & 3Ls are an impressive group from all parts of the globe — with over 25 students fluent in two or more languages! Employers can enjoy 100% pre-screening of our students with the flexibility to interview in the morning, afternoon, or all day on August 2. Interviews will take place at our newly renovated, state-of-the-art Wake Washington Center off Dupont Circle. There is NO FEE associated with participating in this program! Please select the “2018 Wake Washington Interview Program” option from the drop down menu when registering in Symplicity. Need assistance registering? Please email our office any time. When Wake Forest envisioned a space in the heart of our nation’s capital, it could not have anticipated more ideal timing or real estate for the Wake Washington Center. 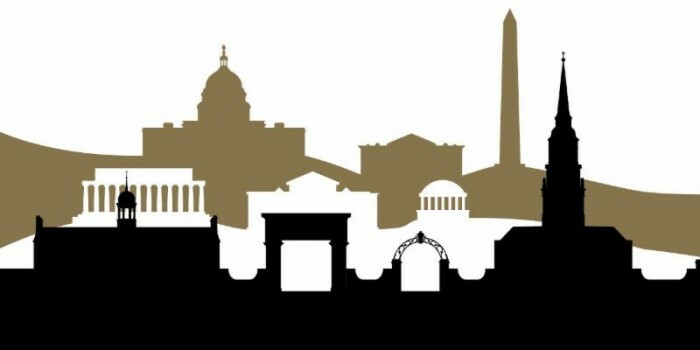 Located in the National Center for Higher Education building at One Dupont Circle, the facility will house the Wake Washington program, the most recent addition to the University’s global internship and study program that combines intense faculty-student engagement with meaningful hands-on learning.